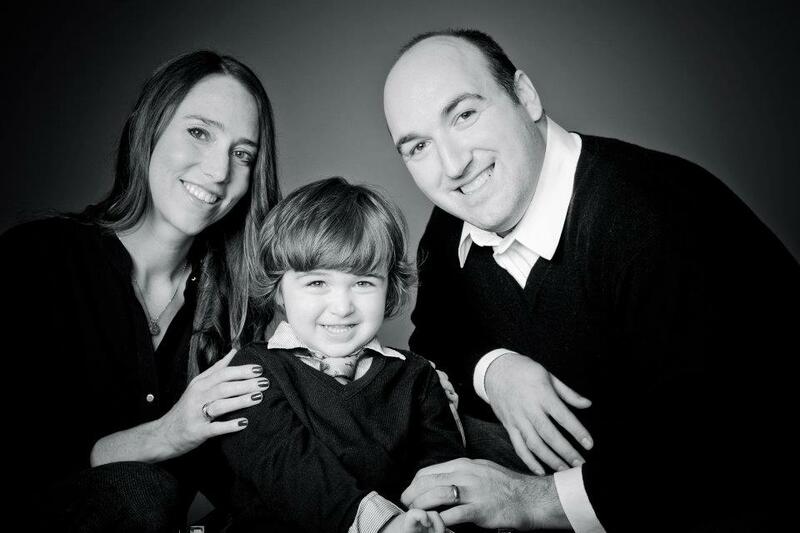 Holiday Baby Gift Guide | DaDa Rocks! 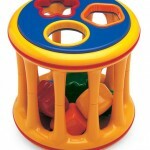 The Tolo Rolling Shape Sorter, by Reeves International, is a great early learning toy. It engages kids with six different shapes to sort, each making their own unique sound. It’s a great pick for kids 12 months and up. 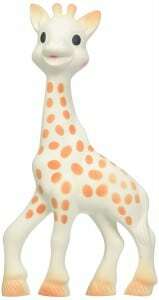 Sophie the Giraffe by Vulli is a 7″ teether excellent for helping kids adjust to their teeth coming in. It’s free of phthalates and BPA, and is made of 100% natural rubber and food paint, so there are no safety concerns here! 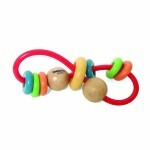 Also, each teether is hand-painted, providing a unique and individually-crafted experience for your child. 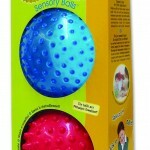 Edushape’s 4-pack of Sensory Balls is a great value for this holiday season! The pack includes 2 7″ balls and 2 4″ balls in a variety of colors, bringing you hours of play for a low price. The balls are great for dexterity and sensory development in little ones, and their size allows for easy interactive play with older siblings and adults. 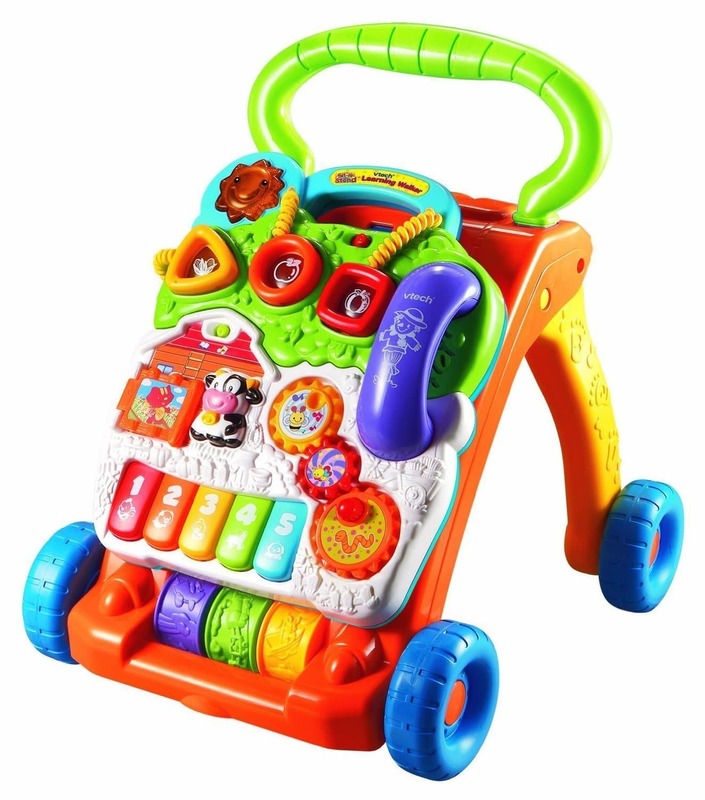 Vtech’s Sit-to-Stand Learning Walker combines shape sorting, piano play, light-up action, and more with the educational value of learning to walk! It’s a fantastic developmental aid on multiple levels– a great choice for toddlers this holiday season. And as an added bonus, it’s half off at Amazon now! 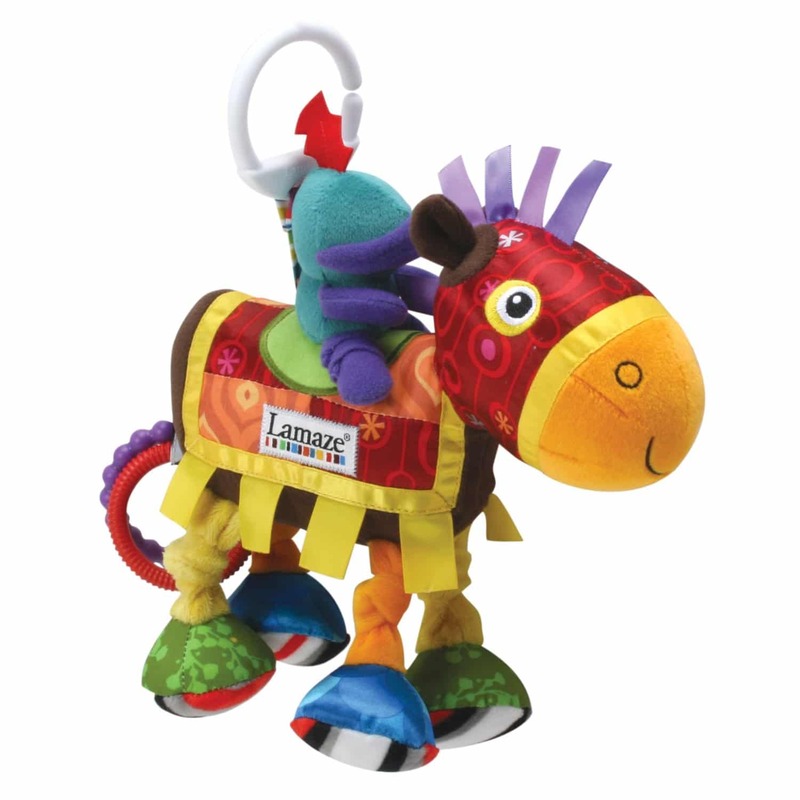 A great choice for younger kids, Tomy’s Sir Prance A Lot is a clip-on toy that works equally well at home or on the go! 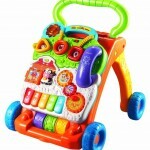 Its squeaky knight, colorful clacking rings, and variety of sounds and textures are sure to be a hit with the baby (or babies) in your life. The 6″ Skwish Classic by Manhattan Toy stimulates your baby’s curiosity with bright colors and a variety of shapes. 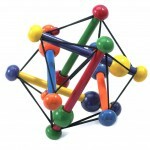 The toy features squishable rods, beads and balls in a framework of colors. 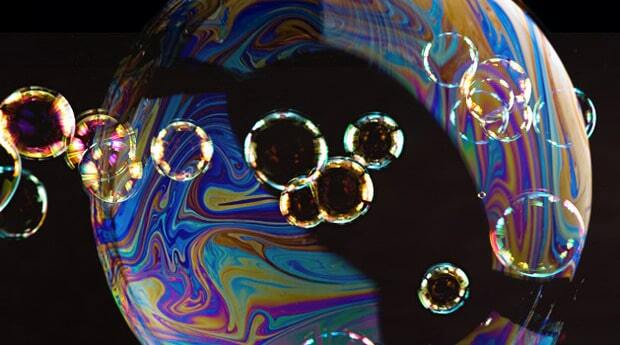 Developing minds are motivated with moving beads, colorful balls and bendy wooden rods that take a squishing and revert back to the original shape. 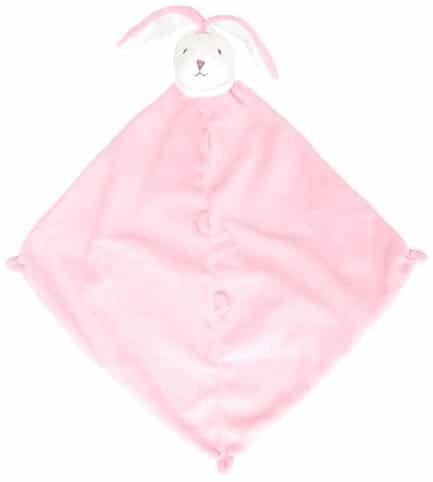 Available in over 35 different varieties (including the Pink Bunny, shown at left), the Angel Dear Blankie is a perfect newborn gift. 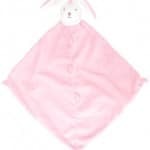 At 14″ by 14″, it’s an excellent size for babies, and it’s machine washable and cashmere soft. This combination of a security blanket and stuffed animal will be a favorite for your baby for years to come. This multifaceted teether and rattle by Manhattan Toy is sure to entertain your child and engage him or her in a variety of ways. Featuring a combination of textures to provide a sensory, rich, tactile experience for babies, the Skwinkle Teether and Rattle Activity Clutching Toy encourages the development of motor skills as well as aiding in teething. 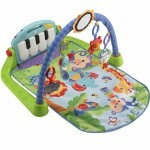 Fisher Price’s Kick & Play Piano Gym features busy toys like a hippo teether, elephant clackers, rollerball frog and more, as well as a large mirror for your baby. It also boasts four ways to play that adapt to your child’s preference: Lay and play; Tummy time; Sit and play; and Take along. This toy engages your baby’s desire to stretch and kick, and grows along with them– it’s a wonderful choice for this holiday season! Quick its the night before Thanksgiving and you need a dish help me The Wisest Kid!